Atlantic Community Church (ACC) from Sussex, NB partnered with the village of Villa Hortencia II in Nebaj, Guatemala in 2008. Since then, their enthusiasm has only grown as their relationship deepens. 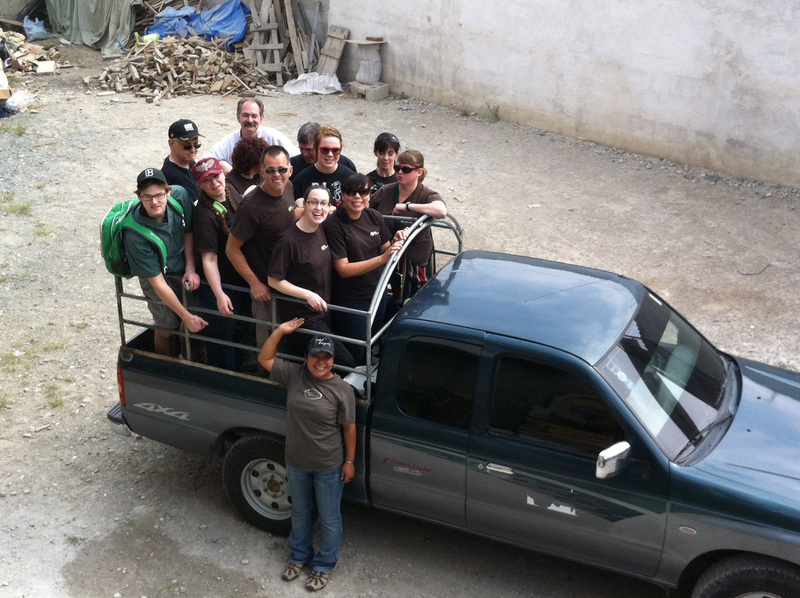 This past June, 27 people in two teams visited Nebaj, for a total of five team trips in four years of partnership. They have partnered together to build new school blocks, a sports court, a stocked and equipped health clinic, and have supported agricultural training and health training for mothers and their children. Partnerships with FH communities are multi-faceted: from poverty awareness “boot camps,” child sponsorship, projects and skills training, fundraisers, and even trips to the partnered community.